A compact, high visibility safety light. Compact, high visibility safety light with two ultra bright LEDs. Durable, waterproof construction. Super lightweight. 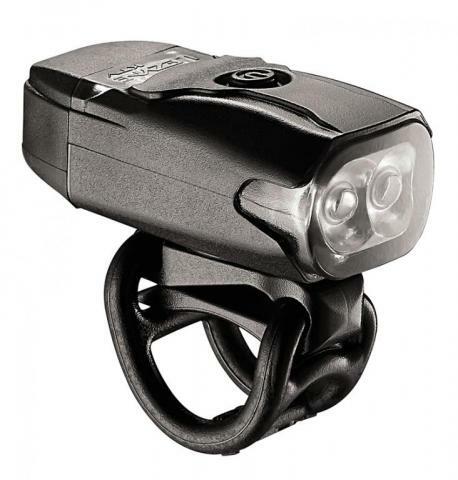 Provides up to 180 lumens and six output/flash modes, including a super high-visibility Daytime Flash mode. Side Visibility cutouts for 180 degrees of visibility. Versatile 2-in-1 Clip-On System straps to bars or clips to loops. Integrated USB stick for convenient cable-free recharging.